The Tri-Cup Tournament is held three times a year and is considered an extension of playoffs. This tournament consists of all teams who came in first place in division standings or won their division playoffs. 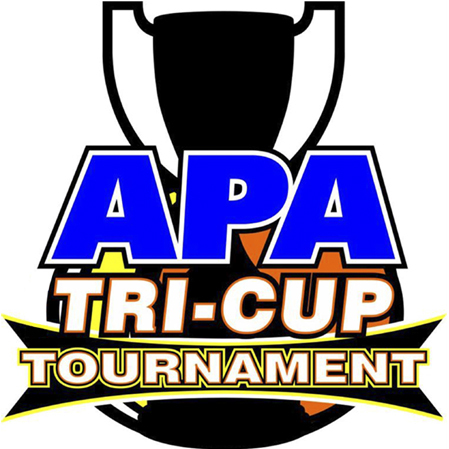 The Tri-Cup Tournament is a single elimination format. In each Tri-Cup Tournament, the Teams win the opportunity to advance to the Local Team Championships. All players participating in the Tri-Cup Tournament will play at their highest session ending handicap from the session they qualified for the event or what they are currently playing as in the current session – whichever is the higher of the two skill levels. If two teams meet up with a common player(s) during any Tri-Cup Tournament, the common player(s) will sit out of the match completely. A player may not quit one team to participate with another team at this tournament. A team must participate the following session, in the same format they qualified in, with at least four original members, with the minimum matches played, to remain eligible for the Tri-Cup Tournament. The roster a team will use in the Tri-Cup Tournament is the roster they had the last week of playoffs in the prior session. A player who does not return to the qualified team, will not be able to participate with the team. 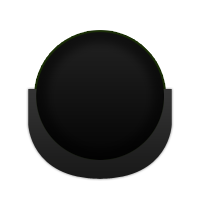 In 8-Ball: This format will be implemented 3 hours and 45 minutes into an 8-Ball match. Each team must be in the 4th individual match by the 3 hour and 45 minutes mark or all subsequent matches will consist of 2 racks regardless of skill. If a team is not in the 5th individual match by the 3-hour-45-minute mark, then the final match will consist of 2 racks regardless of skill. *Please note: The first rack will be worth 2 points; the second rack (if needed) will be worth 1 point. In 9-Ball: Sudden death will be implemented at the 3 hours into a 9-Ball match. Each team match must be in the fifth individual match by the 3 hour mark or all subsequent matches will consists of points earned being doubled. Congratulations To Our 8-Ball Tricup Winners!! Congratulations To Our 9-Ball Tricup Winners! !